Eurostar warns passengers not to travel to France because of border chaos and queues that often last up to six hours. Eurostar warns passengers not to travel to France during March. Border chaos thanks to a week long spate of industrial action, is causing delays at Gare du Nord station in Paris and this looks set to continue into the weekend. The company has issued a statement urging passengers not to travel unless it is absolutely necessary until April. “Due to industrial action by French customs, we are experiencing lengthy queues at Paris Gare du Nord station and expect this to continue until the end of March. “We strongly recommend that you do not travel during this period unless necessary. In the meantime there have been several reports of passenger queues of up to six hours at the border and some services between Paris and London have been cancelled. 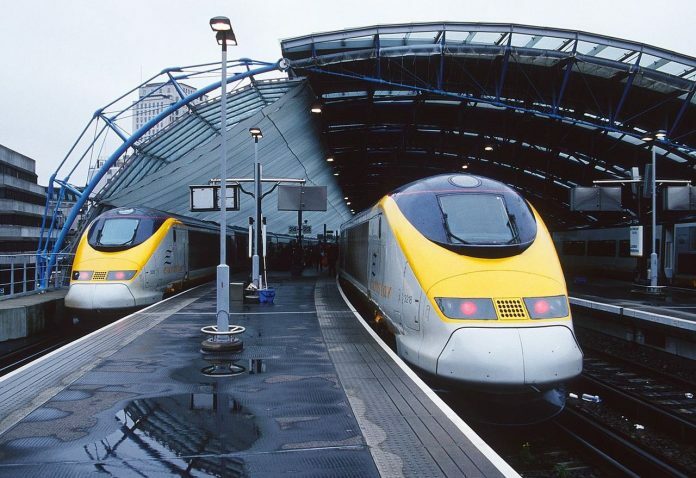 Eurostar pre-emptively cancelled two services on Thursday, four on Friday, another on Saturday and a further three on Sunday. This is on top of the 25 services it has already pulled between Thursday (March 21) and March 30. A work-to-rule protest by French border officials began on March 4 over pay and conditions. Workers are implementing additional checks which they say simulate likely conditions after a no-deal Brexit. It was originally scheduled to finish on March 20. It has now extended until at least March 24.